By incorporating badges, students are motivated by using the familiar challenges of gameplay as they earn visual indicators of progress and complete challenges. At the same time, they are mastering skills and progressing academically. 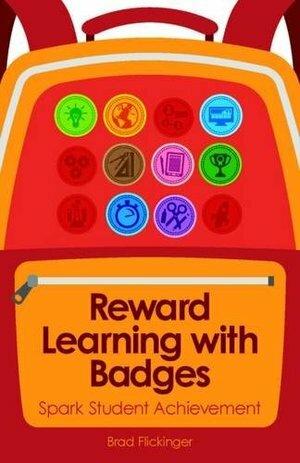 In this book, teachers of all subjects will learn why badges work and the secrets to designing challenges that enable students to fully engage with and take control of their own learning. Complete with step-by-step planning advice, tips on implementation and technology, and support from examples and success stories, this book will get you thinking differently about motivation and achievement and will prepare you to embark on your own badging initiative.